China Unicom’s focus on 3G is set to yield tangible results after the country’s second largest operator revealed that its revenue from 3G subscribers will overtake that of its 2G customer base for the first time. Unicom says that the landmark will happen before the end of the year, and President Lu Yimin reiterated his view that its 3G business will also become profitable in its own right by the end of 2012, according to Businessweek. Chinese operators are placing significant emphasis on 3G technology — which is seeing increased adoption, with China now the world’s fastest growing smartphone market — but the high cost of infrastructure and other overheads have made turning in a profit a challenge. Unicom has seen significant progress which is encouraging its prediction, with 3G a key driver of impressive first quarter earnings that delivered a seven-fold increase in profits, year-on-year. Equally, its market share of 3G mobile users continues to grow significantly. China Mobile is the indisputable market leader with more than 670 million overall subscribers, but 3G represents just 9 percent of its customer base. 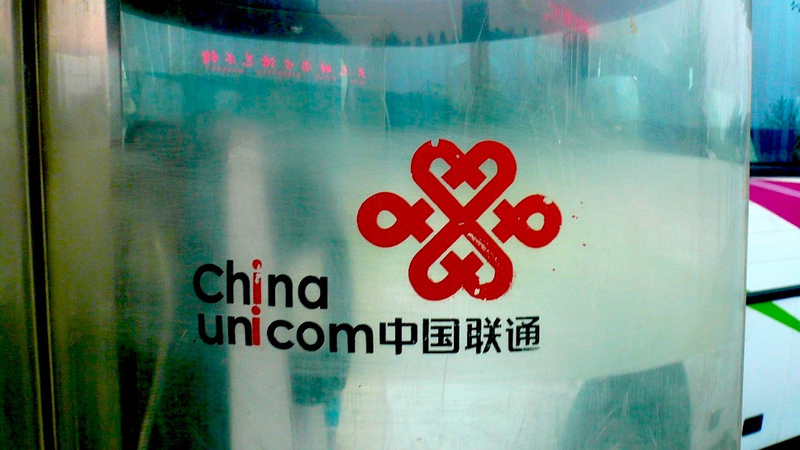 The operator has 61.9 million 3G users, compared to Unicom’s 51.8 million and China Telecom’s 45.6 million. Lagging in volume, the lesser two carriers enjoy a greater proportion of 3G subscribers, with the numbers accounting for close to 25 percent of Unicom’s total user base and 33 percent of China Telecom’s. We are not as focused on the number of new users, we want to make sure we are adding good quality customers. Unicom’s position as the sole seller of the iPhone ended when Apple linked up with China Telecom in March but the partnership gave the operator a significant advantage over its rivals. Unicom recently revealed that its work with the Cupertino-based firm has “generated better-than-expected results” over the last three years.